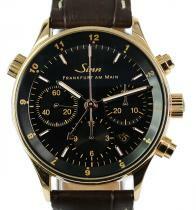 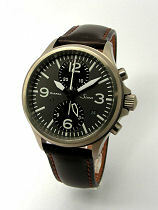 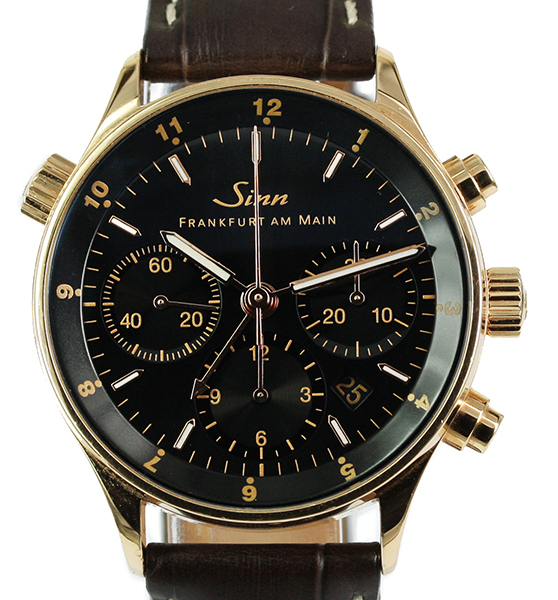 Watch Description: 18ct Rose Gold polished case with black alligator leather strap.and 18ct gold tang clasp. 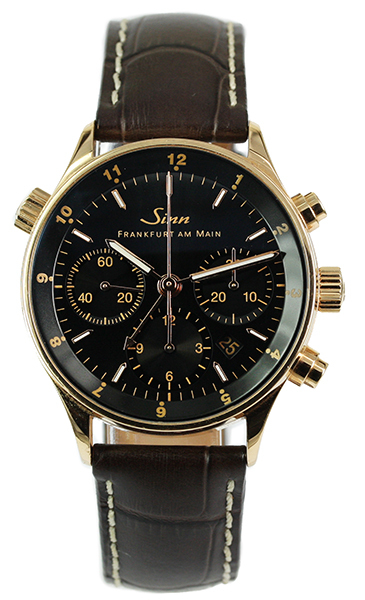 Automatic self-winding chronograph movement with GMT function. 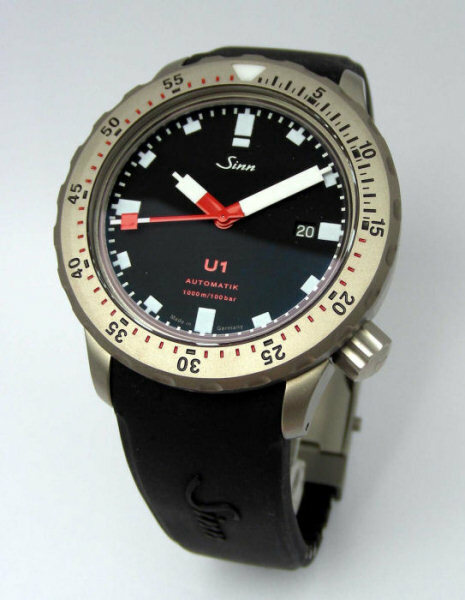 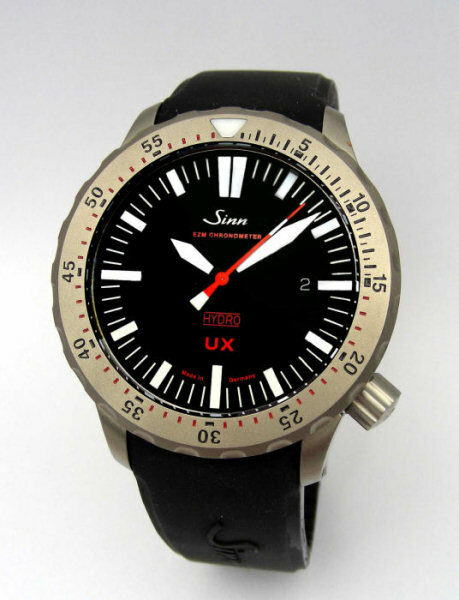 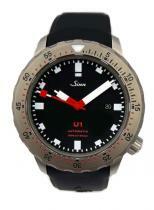 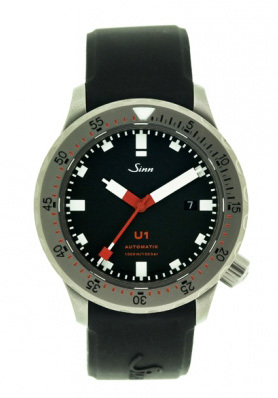 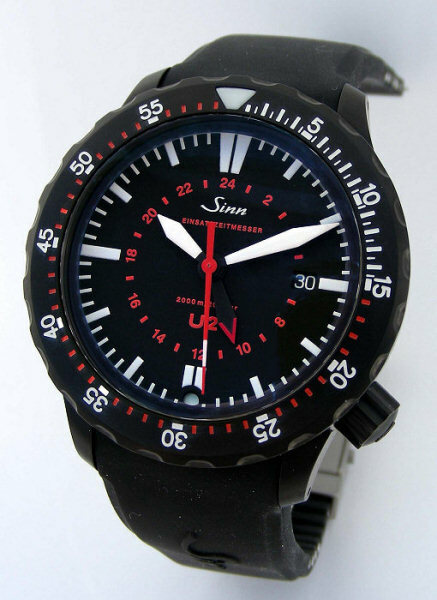 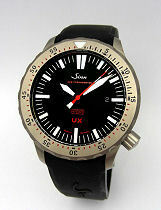 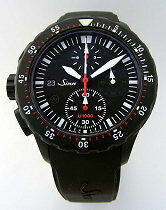 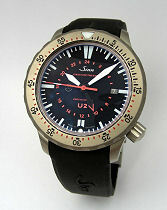 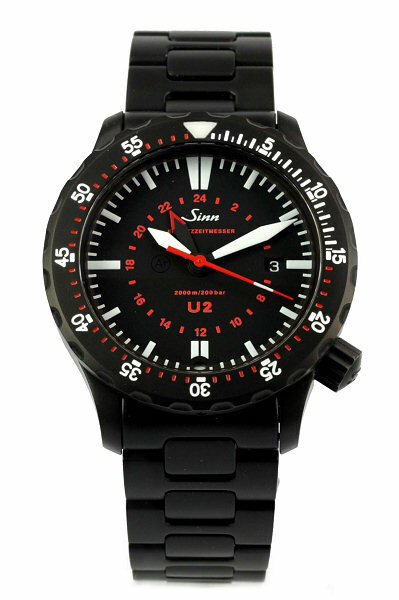 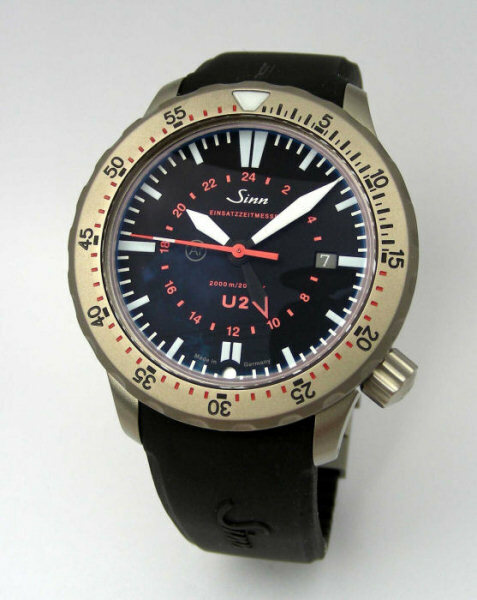 Black dial with 3 sub-dials and date aperture. 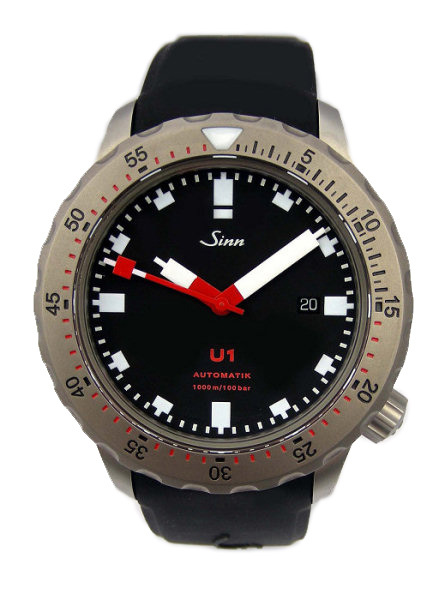 Watch Description: Automatic ETA cal 2824-2, 25 Jewels, Submarine Steel pearl blasted case, water resistant to 100 bar, fitted with Silicon Rubber Strap, nono loosable divers rotating bezel.